Henry Heimlich, the creator of the widespread lifesaving Heimlich maneuver has passed away at the age of 96 at Christ Hospital in Cincinnati on Saturday. 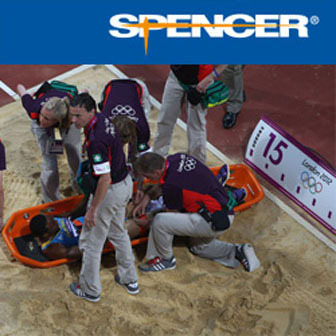 He had suffered a massive heart attack and died from complications. In the 1974, when he was the director of the Jewis Hospital in Cincinnati, on Emergency Medicine he publish the first study about the Heimlich manouver, that help thousand of people to survive choking. Only a few months ago, Heimlich used the technique for the first time himself, saving an 87-year-old woman choking on food at his senior living center. The Heimlich maneuver involves abdominal thrusts applied to a choking person in an effort to lift the diaphragm and force air from the lungs to dislodge any object. Heimlich first published the technique in an article in the magazine Emergency Medicine. In May, he used the technique for the first time himself, saving an 87-year-old woman choking on food at his senior living center.According to Dr. Heimlich, he had begun developing the maneuver after reading about a near-epidemic of deaths in the United States from people choking on food. 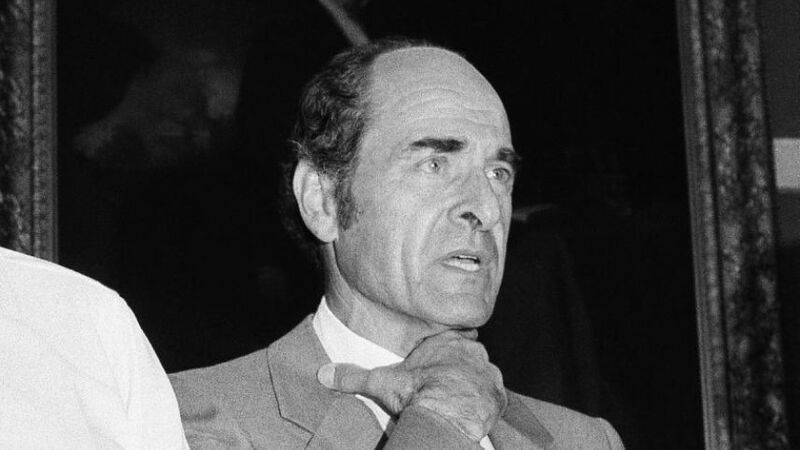 Henry Heimlich was born on February 3, 1920, in Wilmington, Delaware, and grew up in New Rochelle, New York. He attended college at Cornell University, followed by Weill Cornell Medical College, and service with the U.S. Navy in China, toward the end of World War II. In 1951, Heimlich married Jane Murray, daughter of Arthur Murray, founder of the eponymous dance school chain. In 1969, he moved with his family to Cincinnati, where he became director of surgery at the Jewish Hospital. In 1985, the U.S. surgeon general declared the Heimlich maneuver “the only method” that should be used to help choking victims, and the American Red Cross soon came around too. But when Heimlich began a campaign to have it adopted as the preferred method for helping drowning victims, he again encountered a skeptical establishment, and he took his case to the public. Over the past 30 years, Heimlich has been pushing for the use of malaria to combat cancer, Lyme disease and even HIV, by infecting patients with the parasite. When the FDA prohibited American testing with malariotherapy, his Heimlich Institute sponsored research studies in Mexico, China and Ethiopia, none apparently with standard oversight, and all to the condemnation of the U.S. medical authorities. According to Heimlich’s 2014 memoir, he still believes in the idea, though he is no longer actively pursuing it.